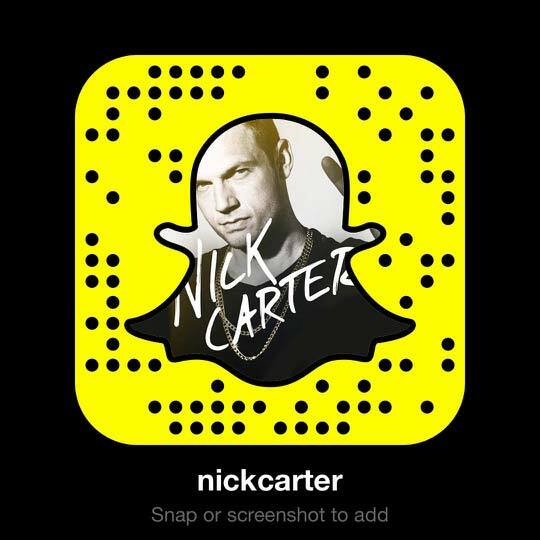 The Nick Carter Fan Club turned 8 years old this Summer and what better way to celebrate than with a new FC bundle? - Access to exclusive content including videos, audio, and photos. - Access to member only message boards, blogs, social network and more! - Members-only access to exclusive contests. In the past year, fan club members have gotten the oppurtunity to win VIP access to Nick's shows, spots at his lunch events, "Nickmas" gifts, and more. The introduction of "Spotlight Stories", where a different member wins each month, and participation in the blogs and forums from Nick Carter himself has made the FC something you do NOT want to miss out on. What are you waiting for? Leave the FOMO behind and join the nearly 800 other fans now! Current FC Members: If you'd like to renew now, your membership will end a year from your original membership end date. For example, if your membership is set to end in November 2017, renewing now will keep your membership running until November 2018. Those sweats are SO cute.....do I NEED another pair of sweats? No, But I WANT these! I bought mine! I can't wait! My membership would have been up at the end of this month, but I renewed early, so now I am good until August 2018! Ordered mine. Of course, I renewed! How can I resist you Nick? You're simply irresistible! I love you Mr Carter. I love this FC bundle. 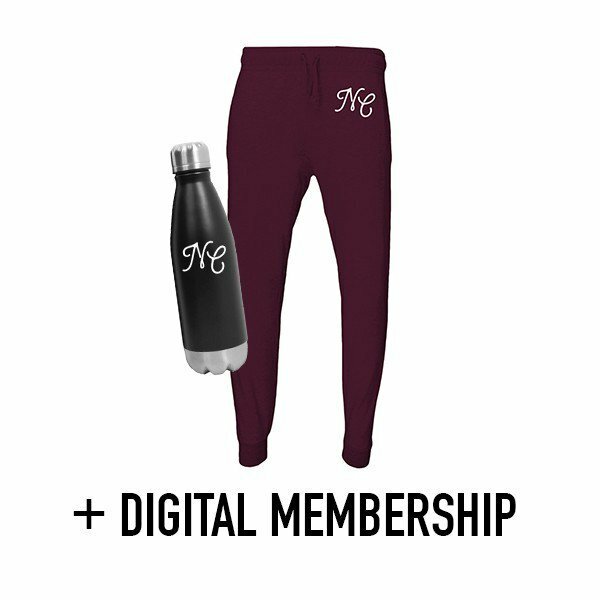 For $55, we get to have the super cool SWET pants with the water bottle on top of the digital membership. Take note, these are exclusive merch. Can it be any sweeter than that?! Grab 'em before they run out! Yes, the membership automatically renews on the original date. Even when you purchase now, while you still have months to go before your membership is up, it will automatically renew. My membership is up for September and when I checked my account dashboard, it did automatically got renewed good for until 2018 same date on September. From what I understand, unless your membership expires and you purchase at a later date than what you previously had, only then it will be effective on purchase date. While you're at it, browse around the store and get some more items you have been wanting to get and save on shipping to have them all sent together. I really love this FC bundle of Nick's SWET package! I cannot wait to grab it in my hands! Thank you very much Nick. I was wondering how I could renew my membership now. Mine ends in December. Do I just make the purchase, and it'll be renewed automatically?